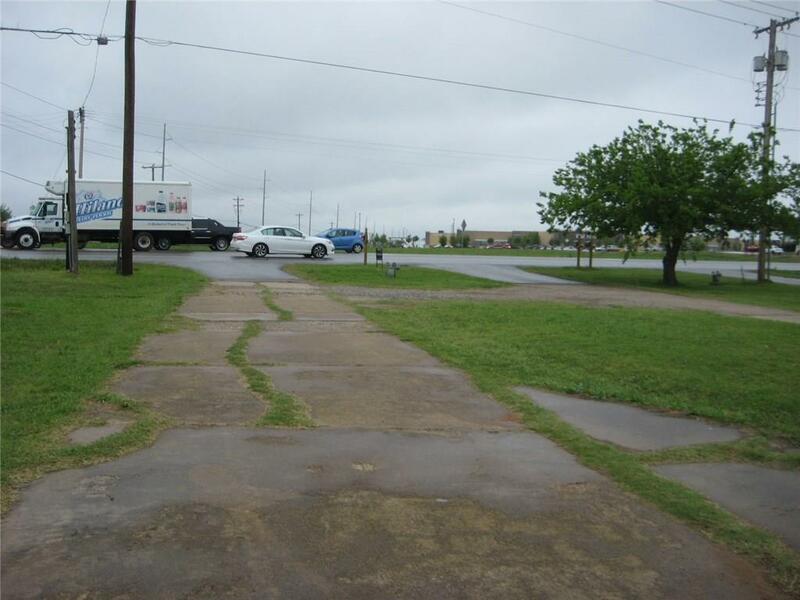 GREAT DEDICATED COMMERCIAL LAND FOR YOUR INVESTMENT ENDEAVOR IN THIS HIGH TRAFFIC AREA! BUILDING LOT LINE FRONTAGE IS 50 FT WITH DRIVEWAY, IMMEDIATELY ACROSS THE STREET FROM THE NEW WAL-MART ON CEDAR LANE & HWY 77. GREAT FOR ANY FAST FOOD RESTAURANT, BANK OR ANY COMMERCIAL SALES! ALSO, LOCATED CLOSE TO MCDONALD'S, SUBWAY BUFFALO WILD WINGS, DOMINOES & MORE! MANY HOUSING DEVELOPMENTS & APARTMENTS ARE IN THIS SQUARE MILE OR LESS AREA! COME CHECK IT OUT SOON!